Dec27 Comments Off on $1.99 Sale – one day only! 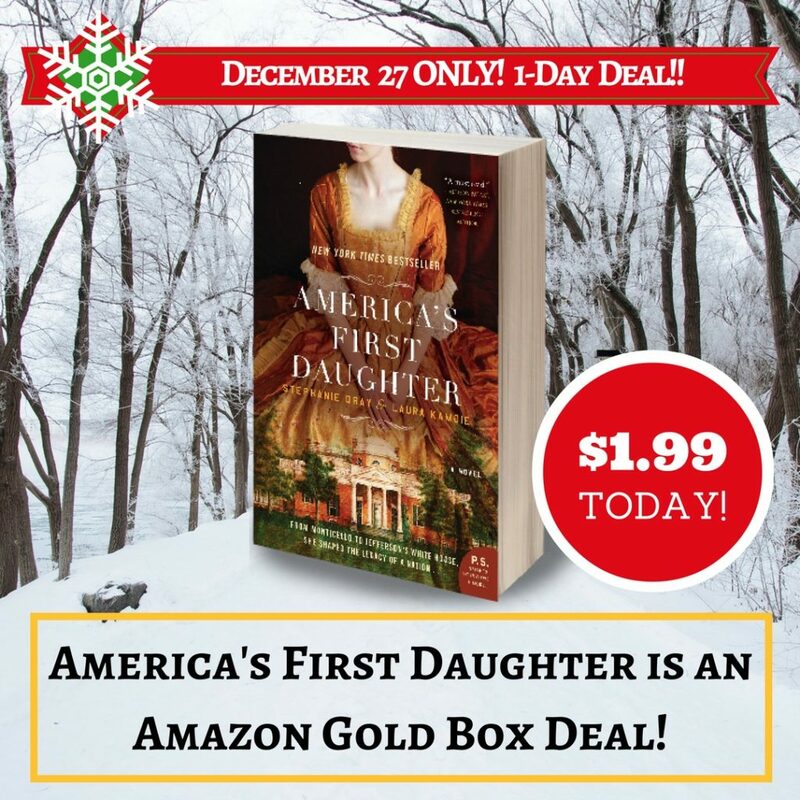 $1.99 Sale – one day only! ← Best of Audible 2016!